With office and warehouse space rentals at a premium, businesses and factories are looking to Self Storage as a solution to their space limitations. If you’re considering renting additional commercial, office or industrial space for your business? You really should consider renting a Storage Container instead. 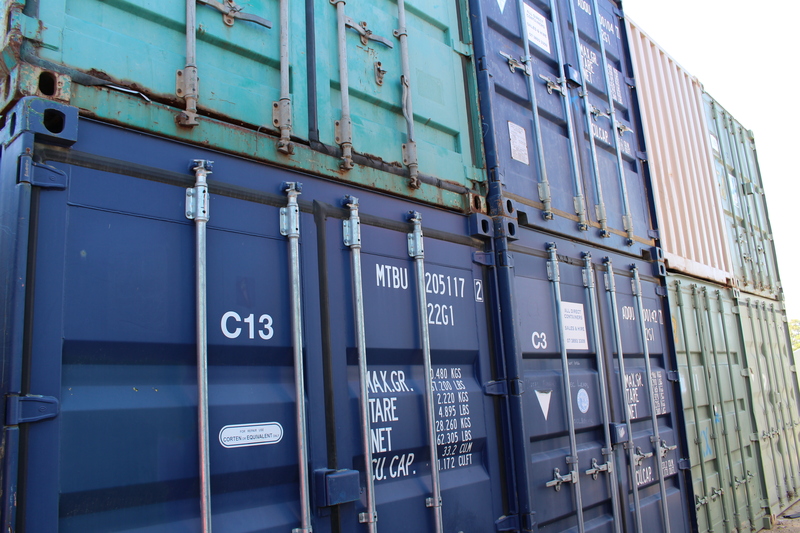 We offer Storage Containers, and are located close to Canberra. Renting additional commercial industrial space is a major commitment to anyone in business, and often a new fixed period lease would need to be signed. Self Storage offers more flexibility, and you can get as much or as little extra space as you might need for that special project or expansion. Self Storage offers businesses short or long-term flexible storage and this is the most cost-effective way to your business to expand. Canberra Hire offers a full range of boxes and packing materials to assist in the packing of your office records and stock. Use Canberra Hire Storage Containers as your extra office or even another branch, your company’s representatives can access spaces seven days a week providing them with additional flexibility. Canberra Hire is conveniently located in Queanbeyan, NSW, offering Storage and Packing solutions to the Capital area. Since starting in 1996 with a single set of portable toilets, our services have extended far beyond just portable toilets. We’ve proudly become one of Canberra’s favorite event and construction equipment leasers. We now offer a range of equipment for hire, storage solutions and more. After years of working in the hiring and equipment leasing industry, our team has developed a great logistical experience. That means we are now capable of easily managing any event or construction site need. We are a leading supplier of construction and building equipment for Canberra’s DIY and home improvement market. Starting tomorrow and continuing over the next three days under the glorious Canberra summer sunshine, something very special is unfolding in the heart of Civic, Australia’s premier celebration of cultural and linguistic diversity — the National Multicultural Festival. Canberra Hire has been working hard, laying out traffic barriers to protect pedestrians and placing portable toilets around Civic!